Why Don’t Over-Priced Properties Sell? A number of factors influence a potential buyer’s decision. Most potential buyers are looking for a property in a specific price range. 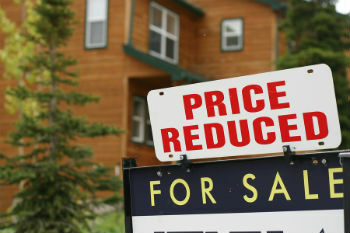 If your property appears to be out of their price range, chance are they will not make an offer yet alone go look at it. An over priced property will help other properties sell as other properties will appear to offer better value than an offer priced property. A property that sits on the market too long may also get “stagnant” and buyers can assume that there is something wrong with it or that the seller is unrealistic and not motivated to sell.